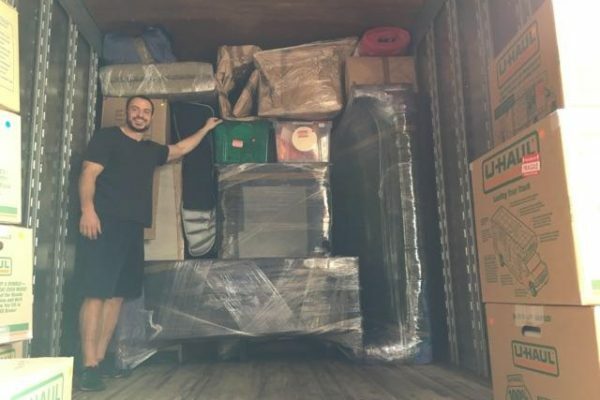 Welcome to Take Me Home Moving Co.
Take Me Home is a fully licensed, bonded and insured moving company proudly serving the greater Denver area and all of beautiful Colorado. 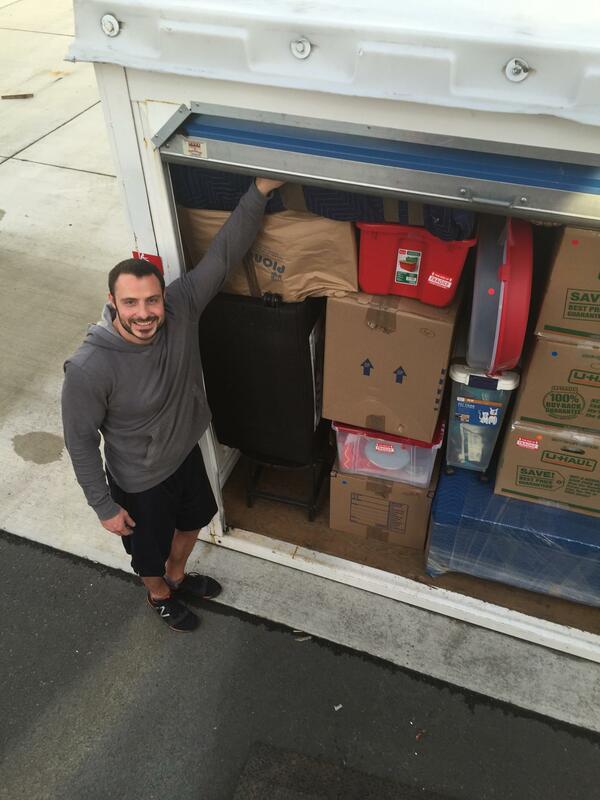 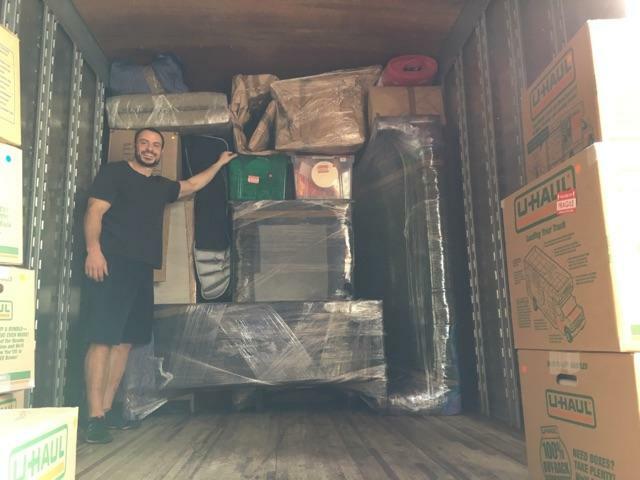 Our mission is to provide a friendly, fast, and stress-free moving experience. 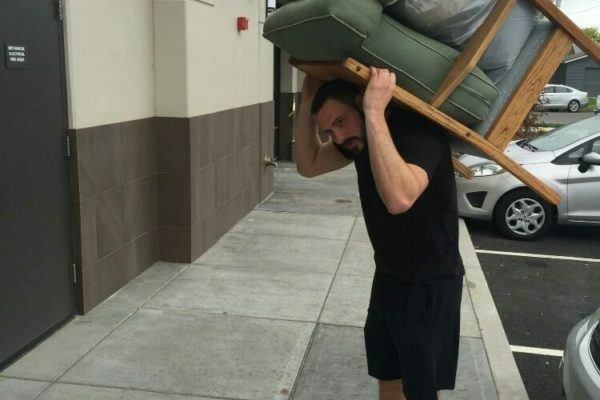 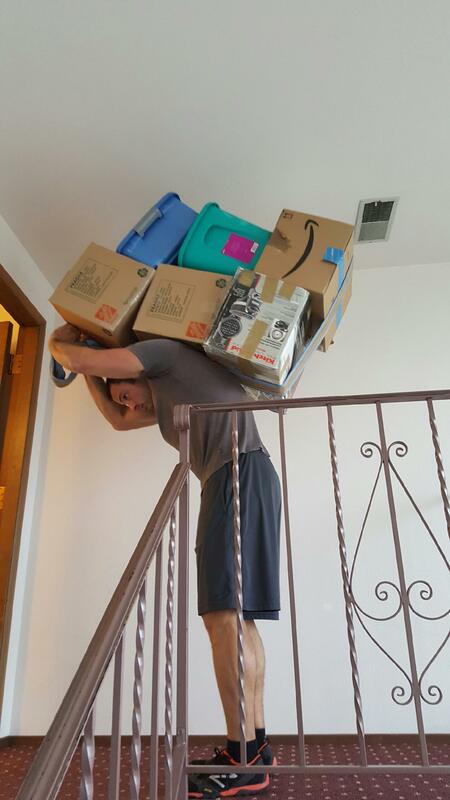 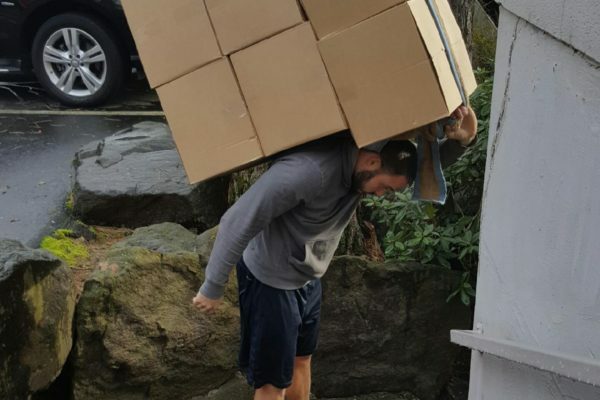 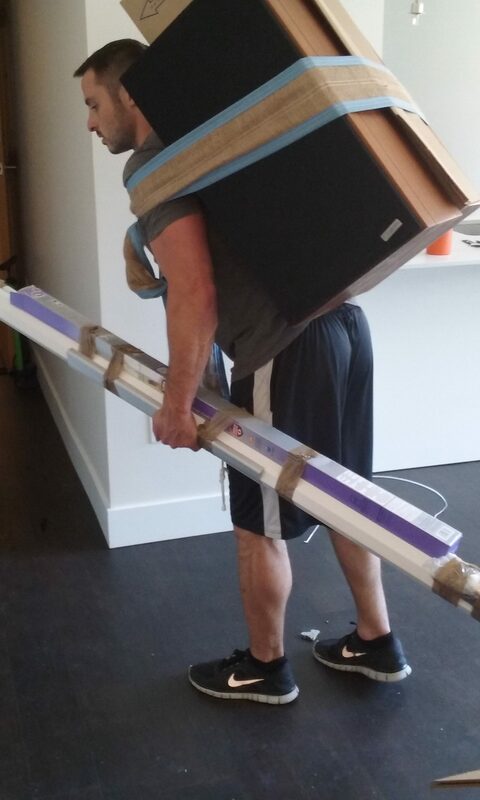 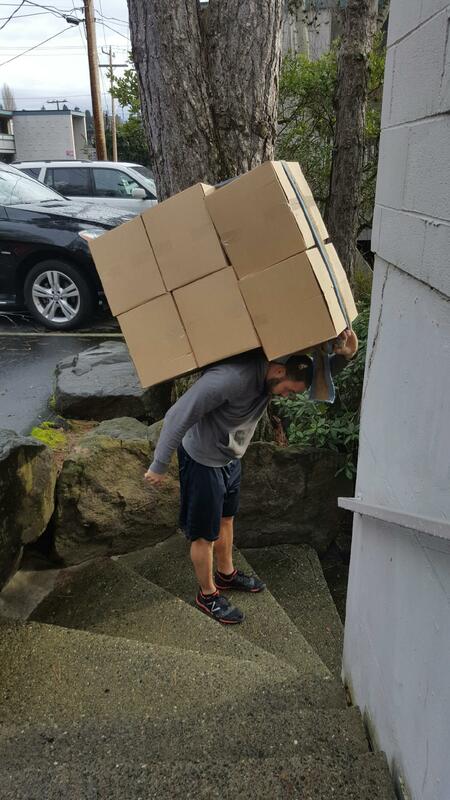 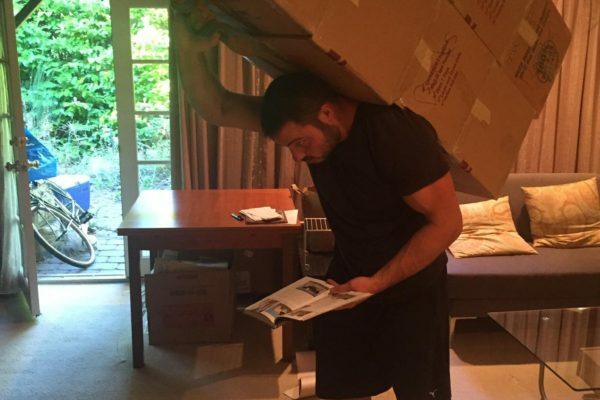 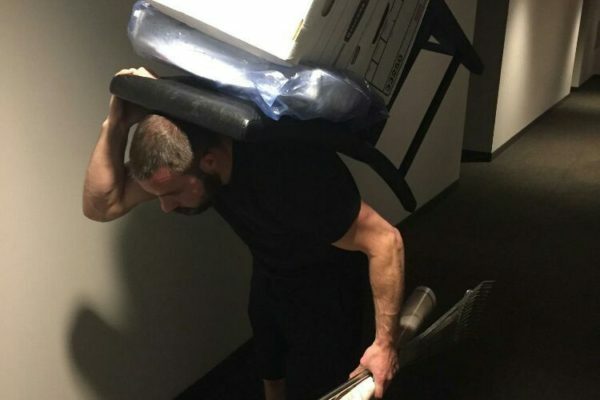 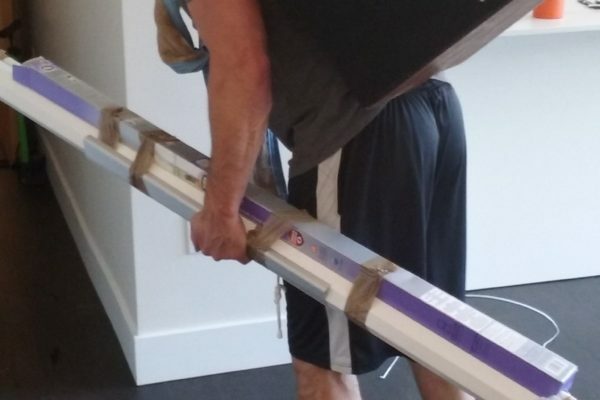 There are many different strategies to moving, but the most efficient ones require technique, as well as strength. 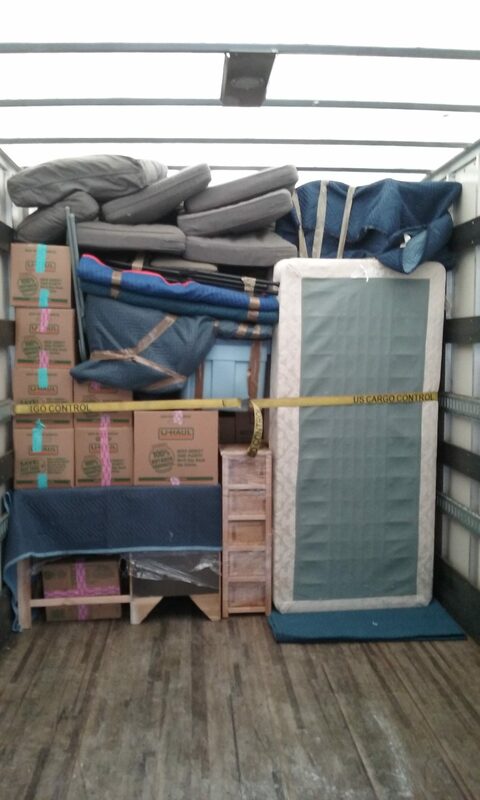 We have the right tools and experience to determine the best way to move your items in a quick, safe manner, saving you time and money. 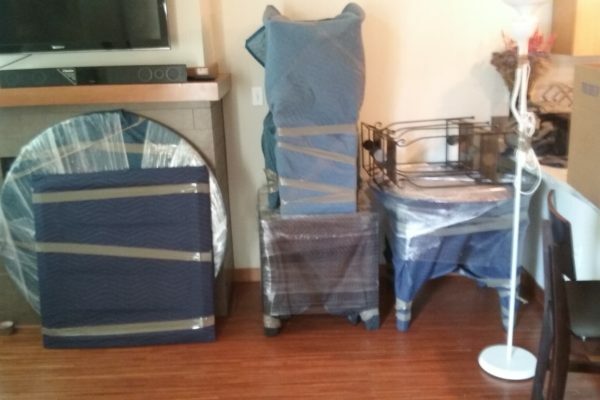 We offer free online estimates, as well as in-home for any larger sized moves. 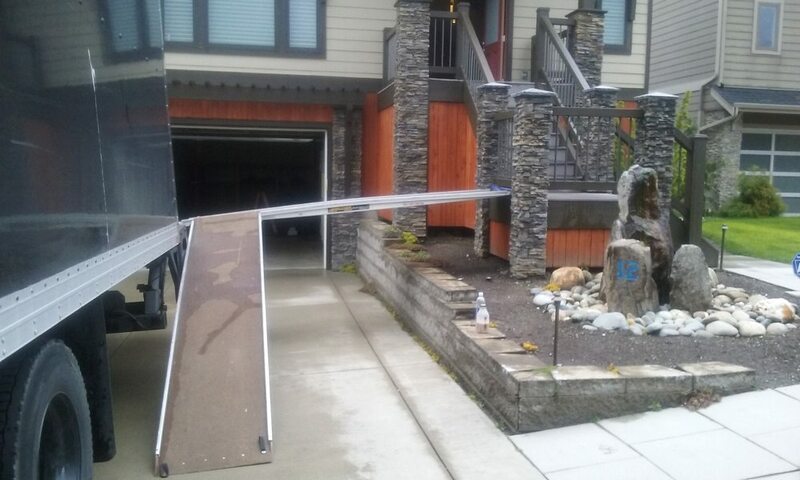 Feel free to contact us with any questions and don't forget to fill out your free quote form! 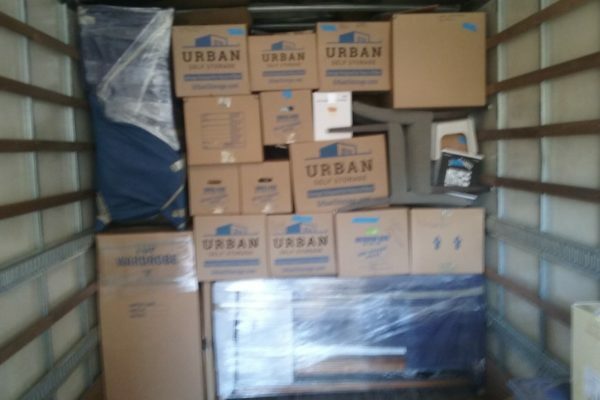 Take Me Home Moving has the experience that speaks for itself. 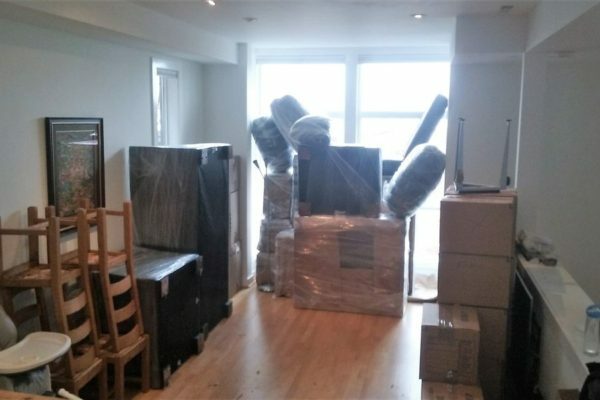 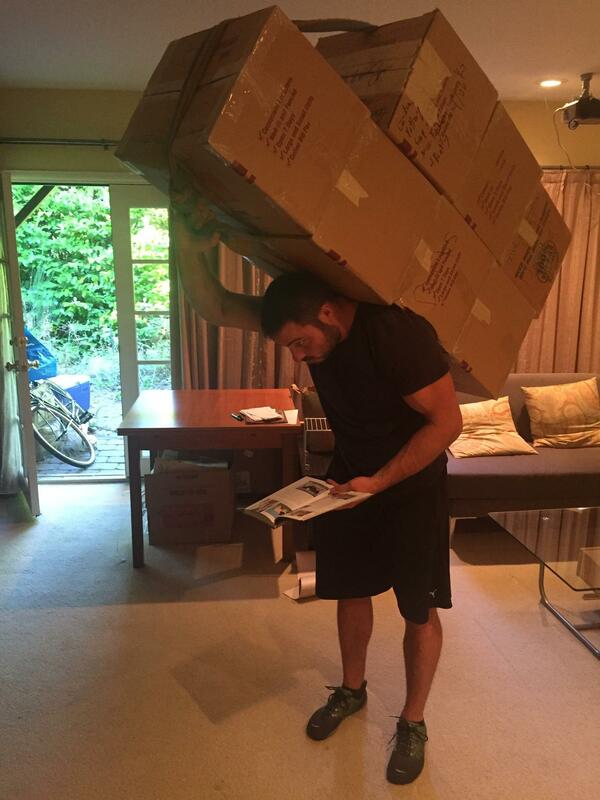 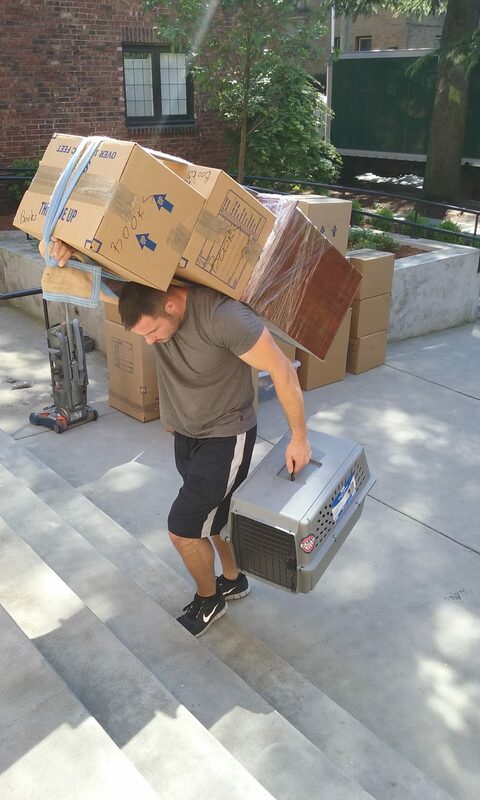 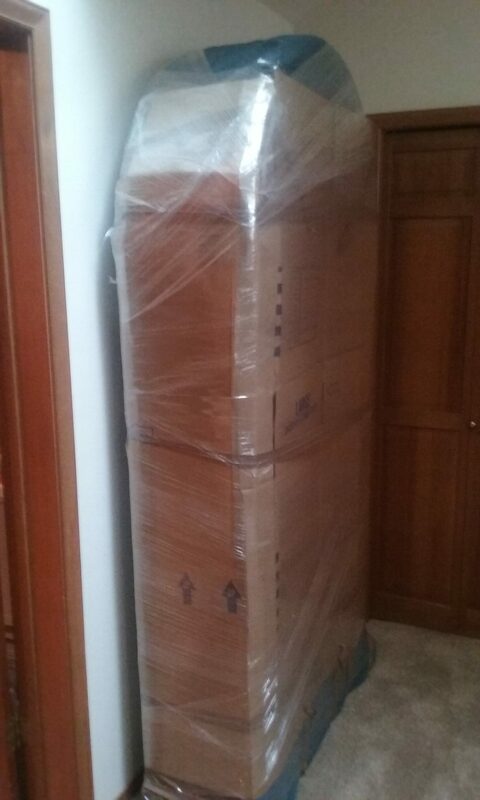 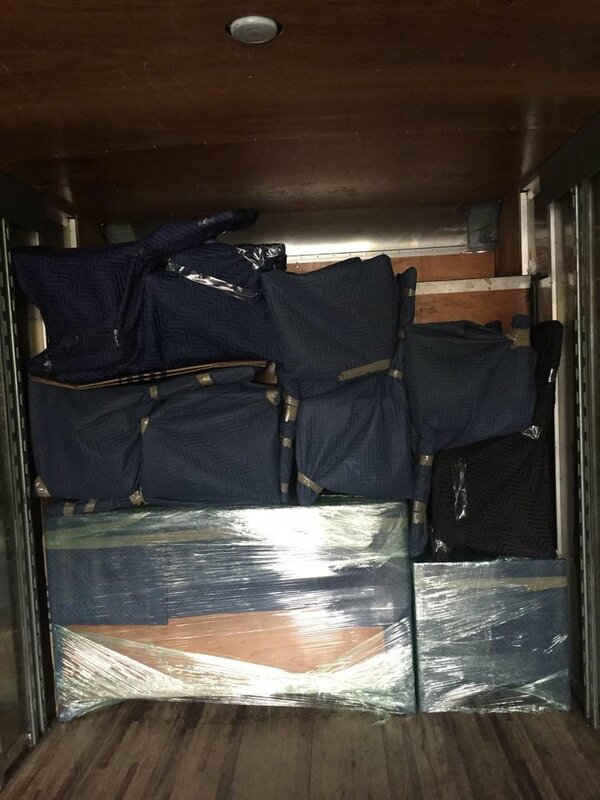 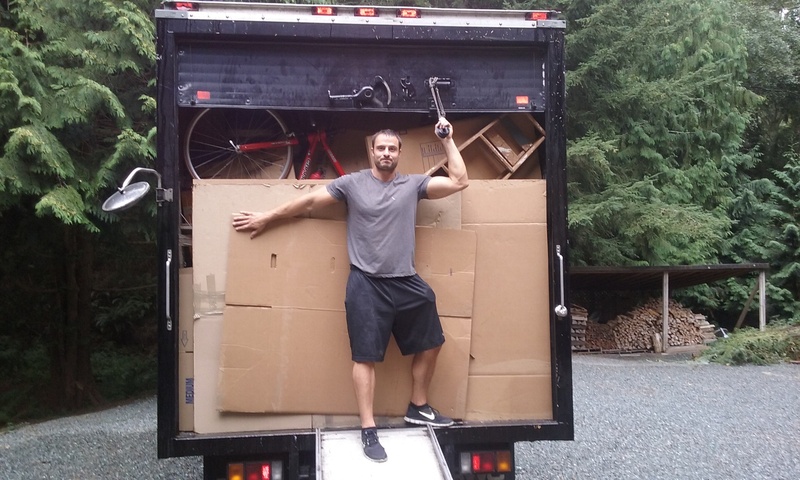 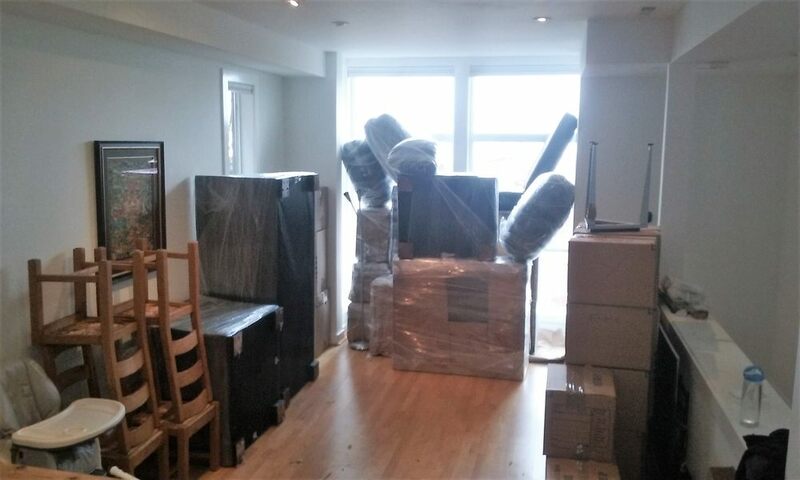 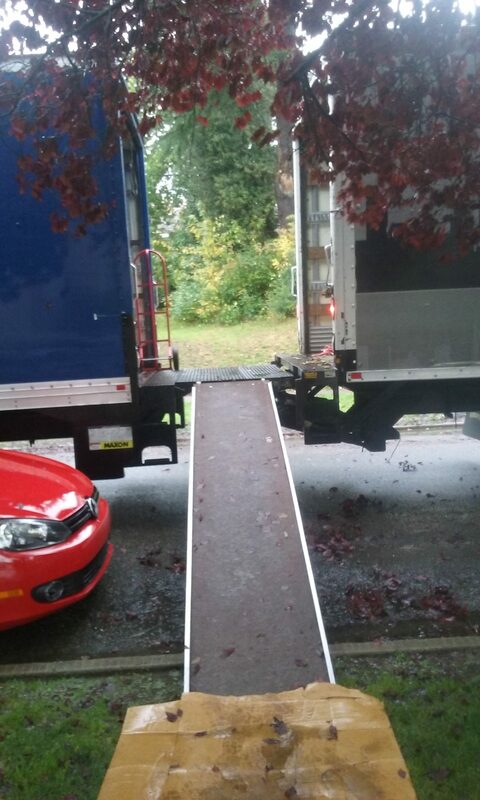 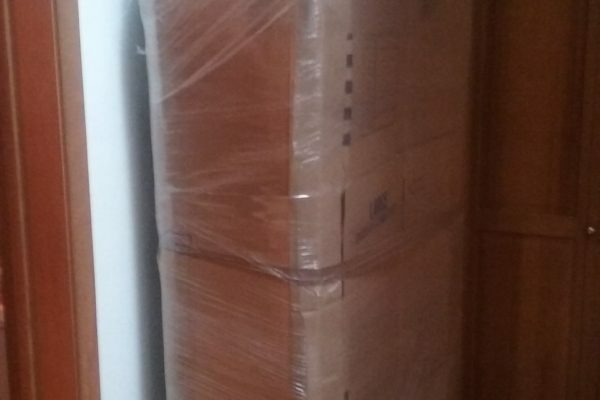 Our top notch movers provide a quality moving service at an affordable price. 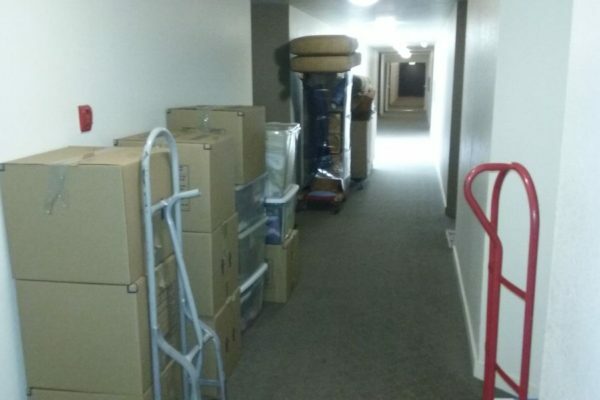 Check out our gallery page to see for yourself! 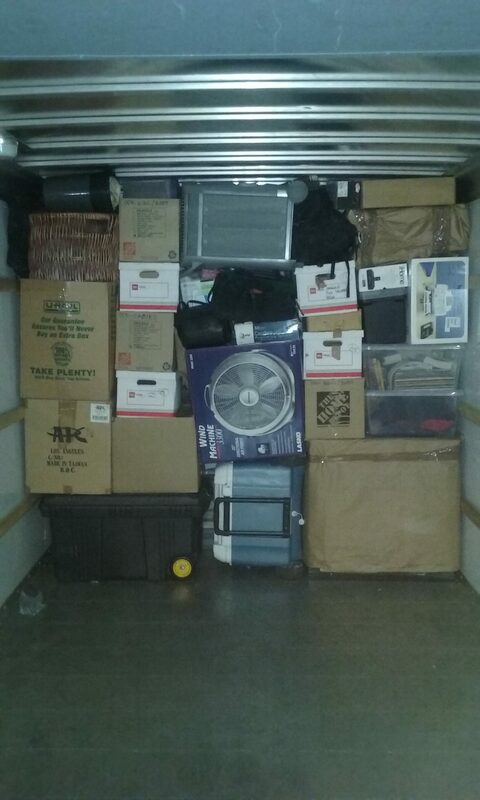 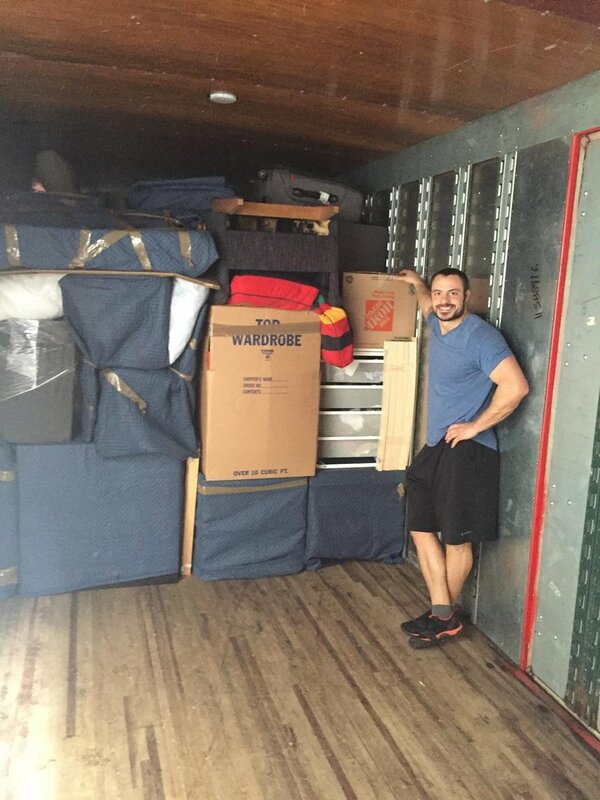 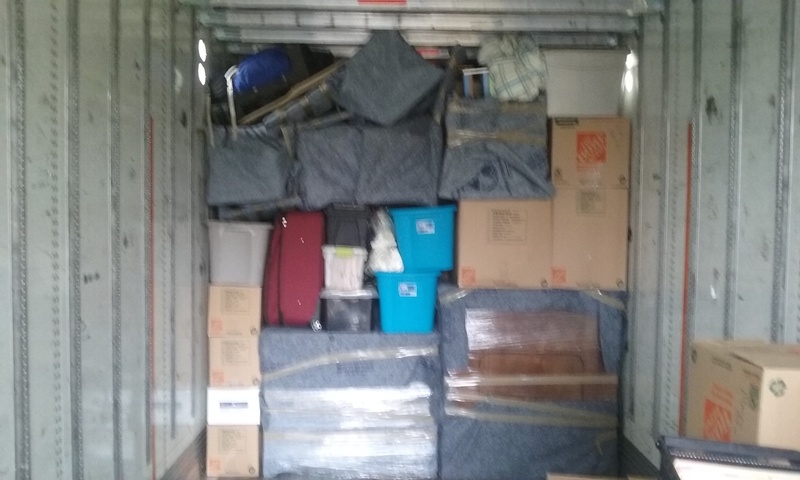 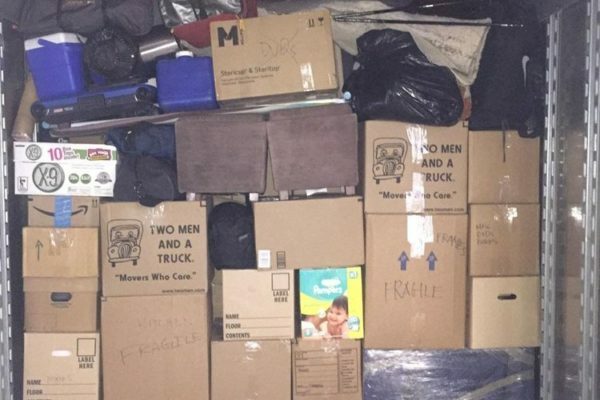 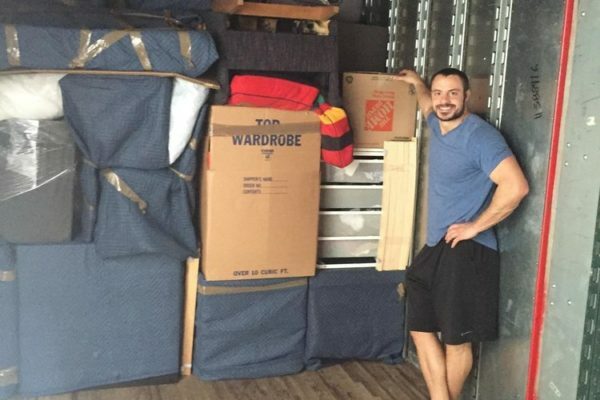 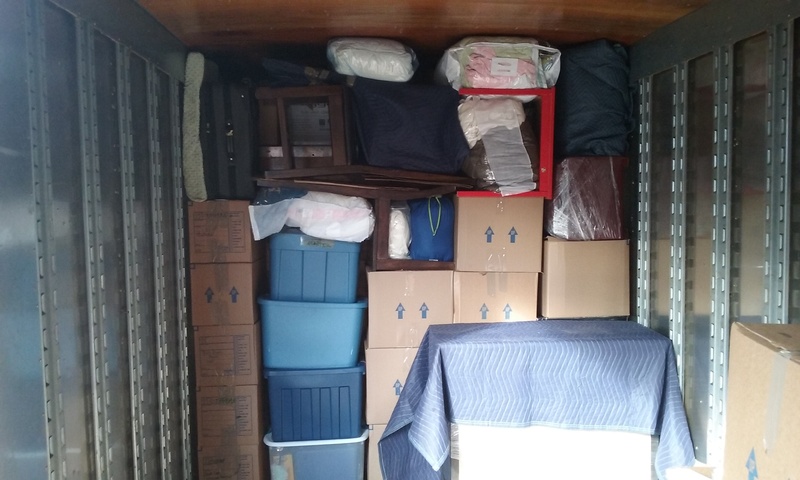 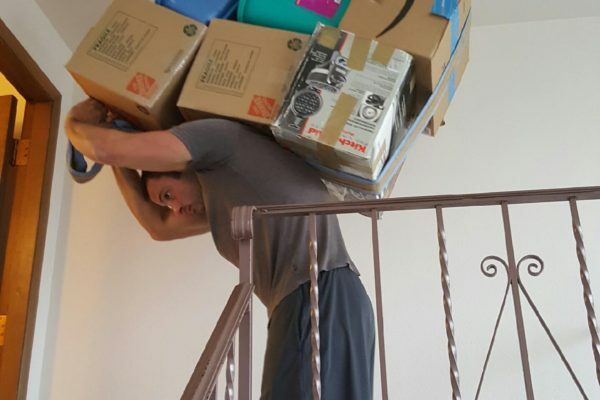 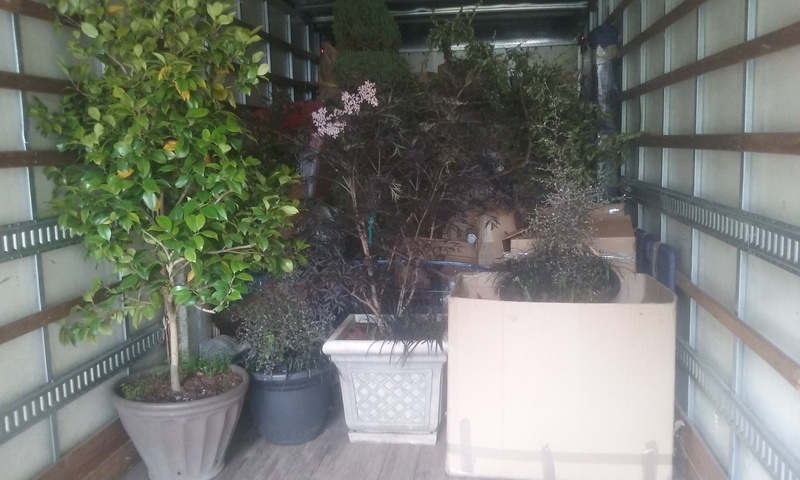 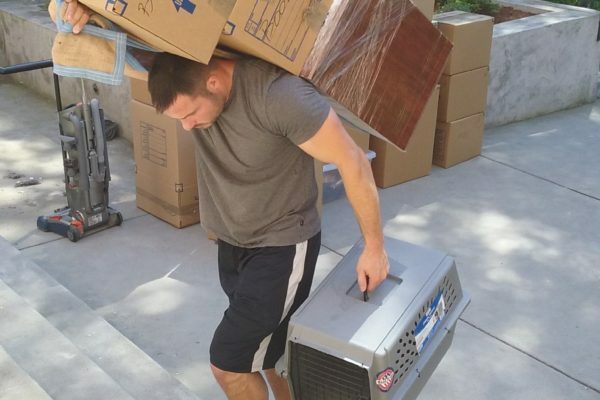 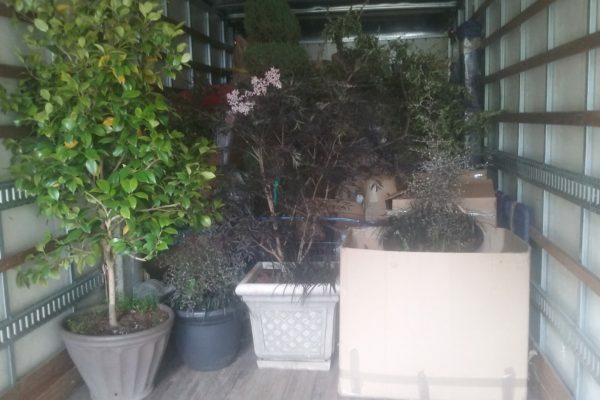 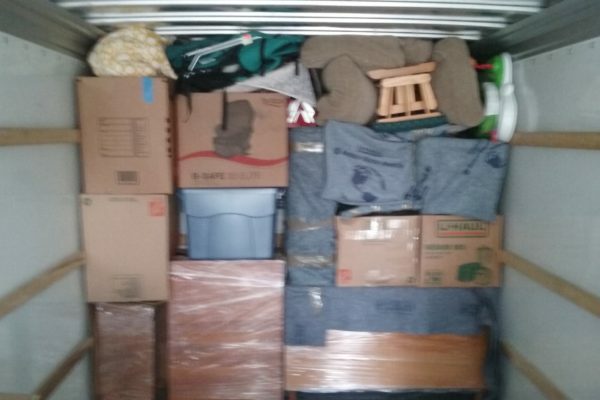 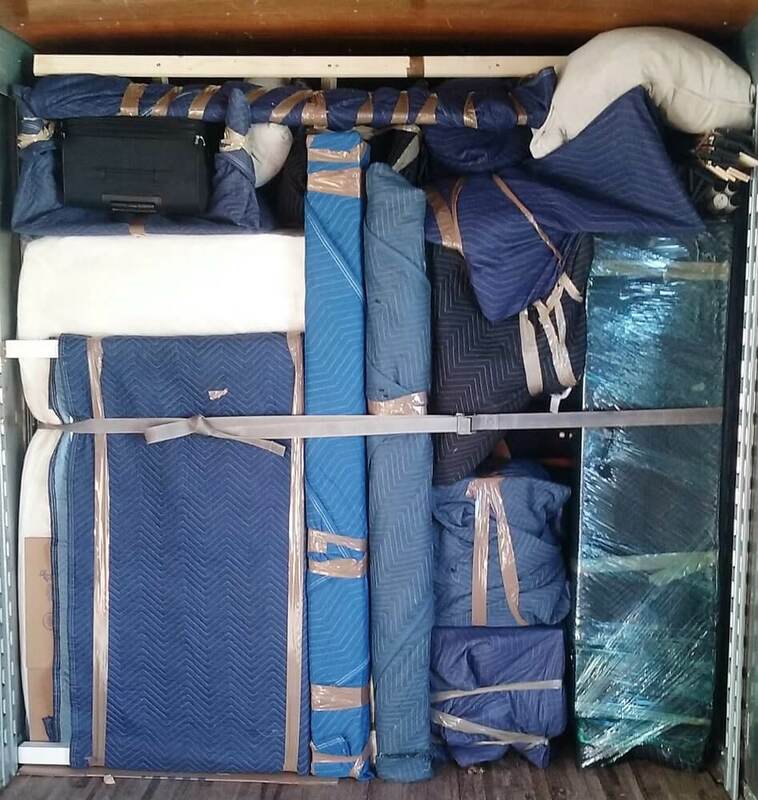 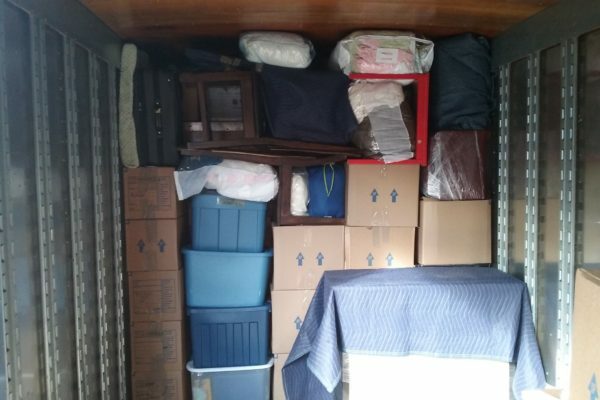 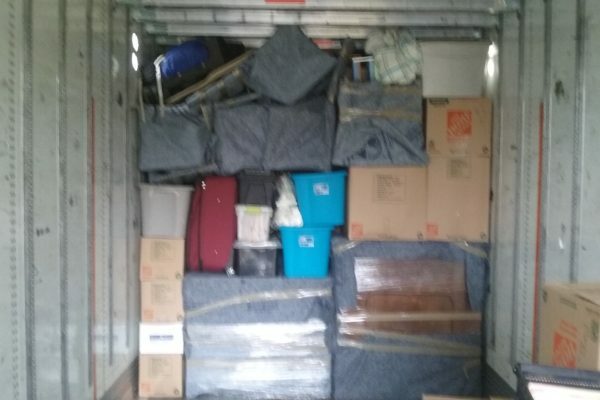 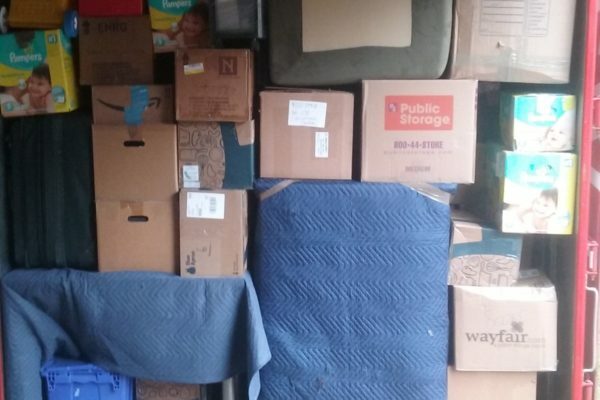 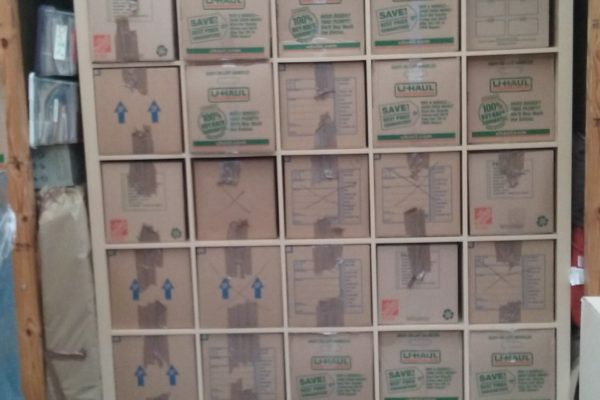 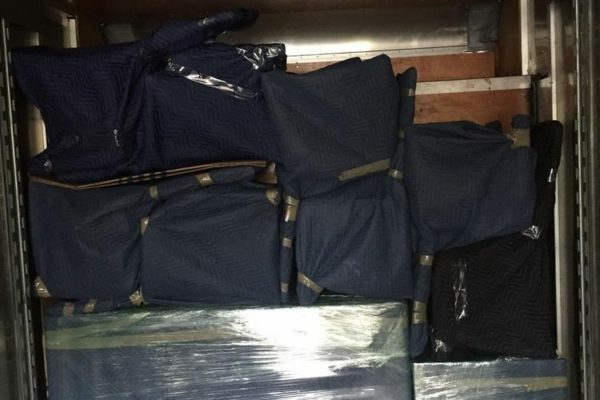 Every mover at Take Me Home has multiple years experience as a mover. 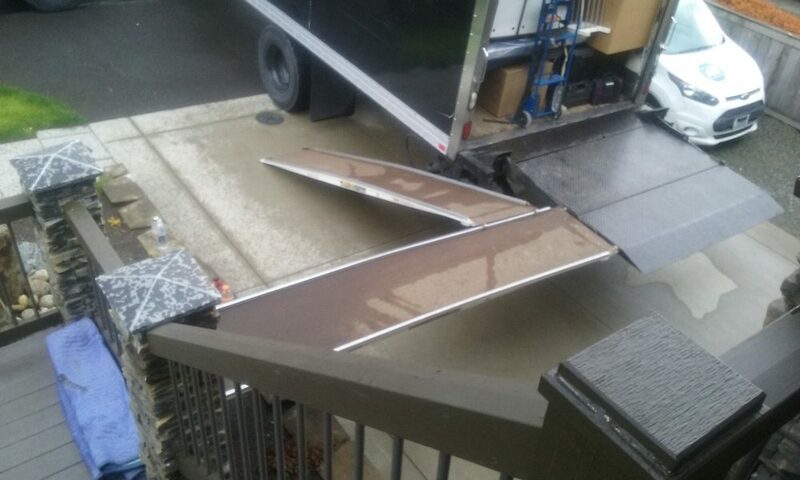 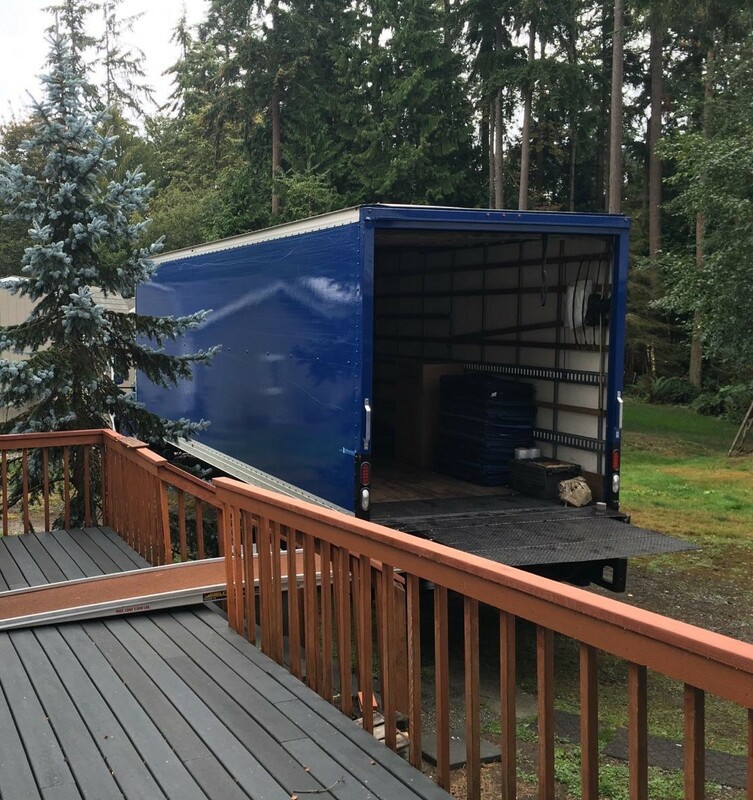 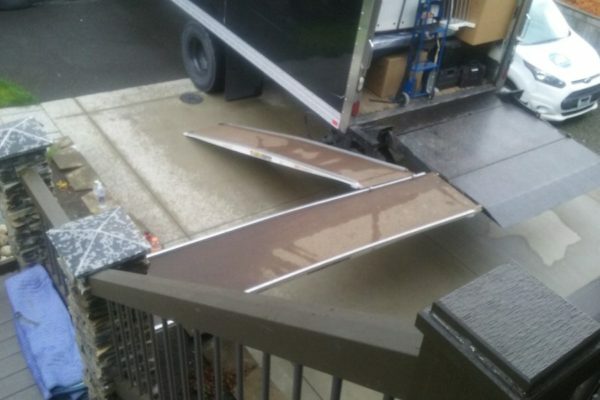 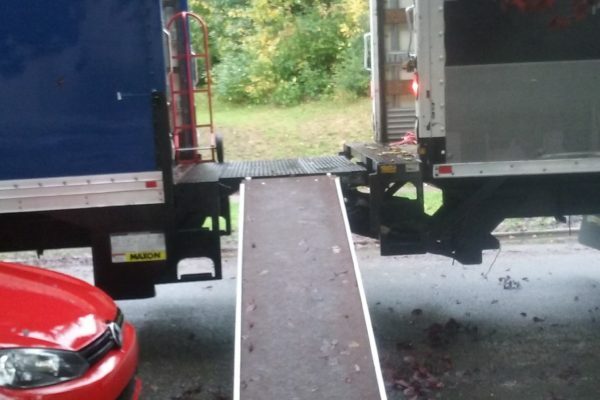 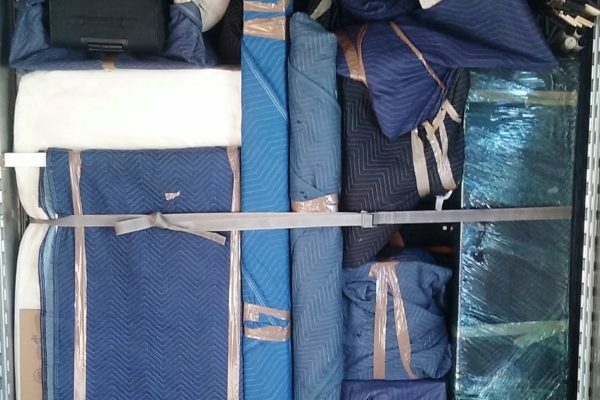 We use the latest techniques and tools to ensure a safe move. 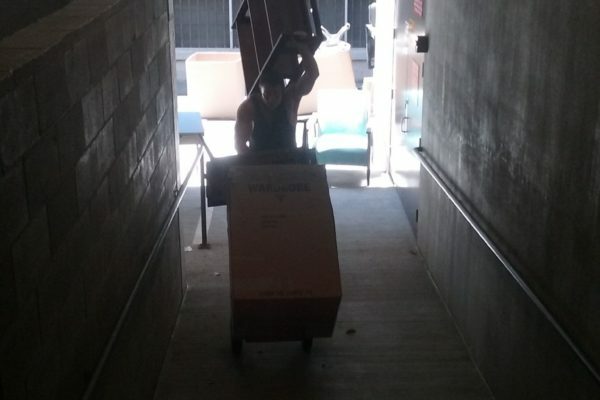 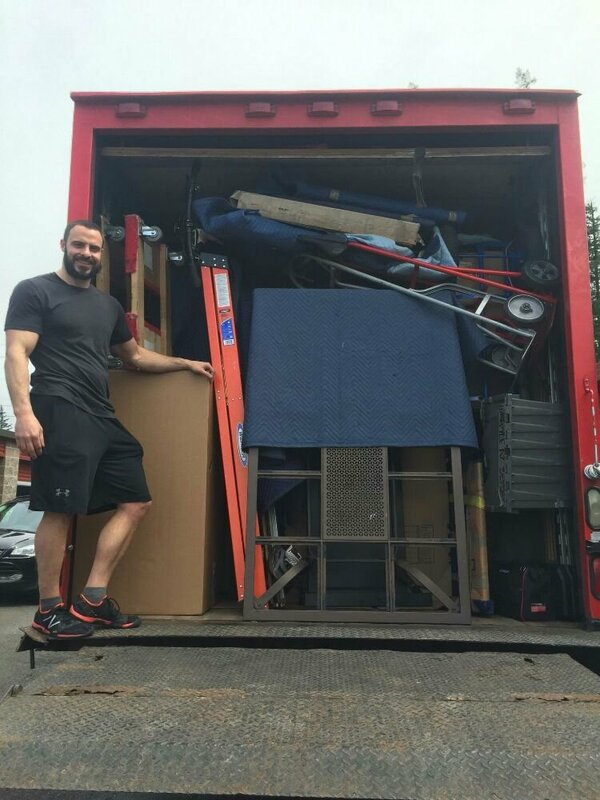 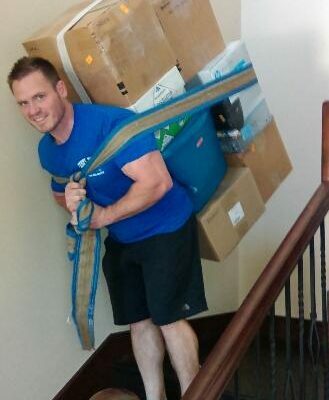 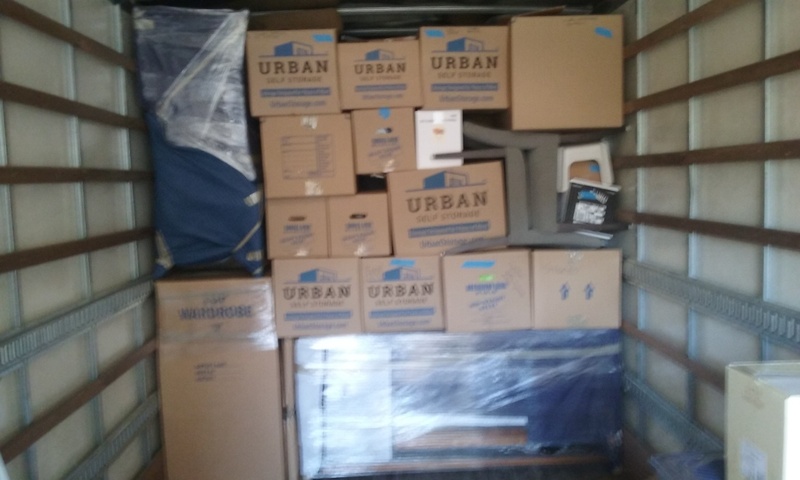 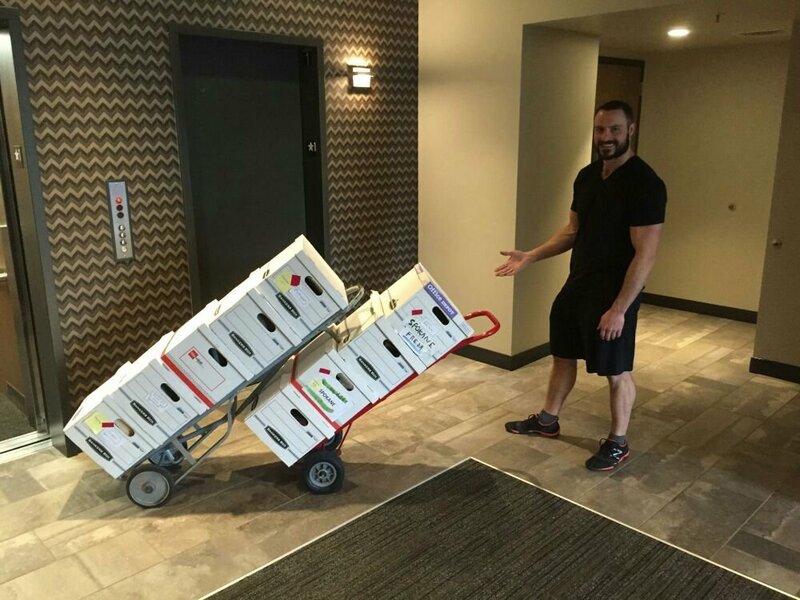 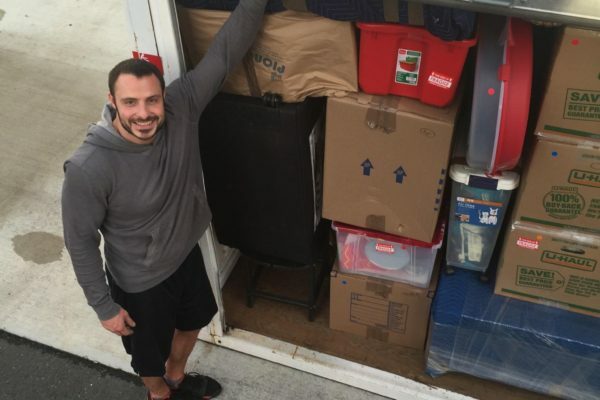 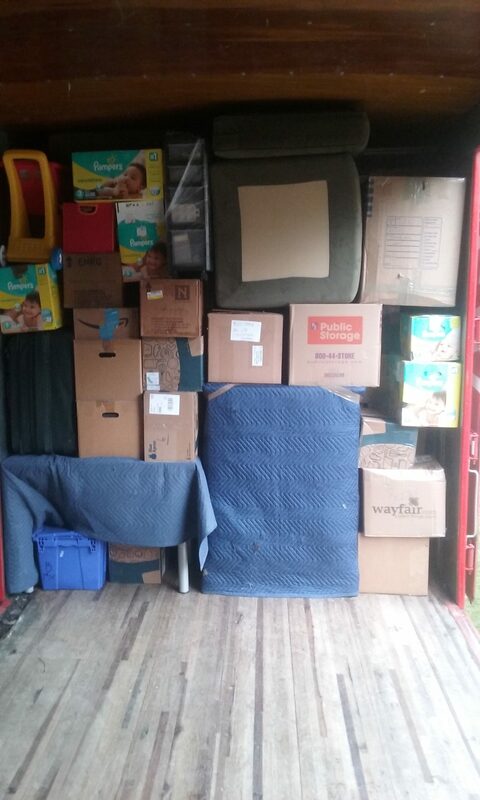 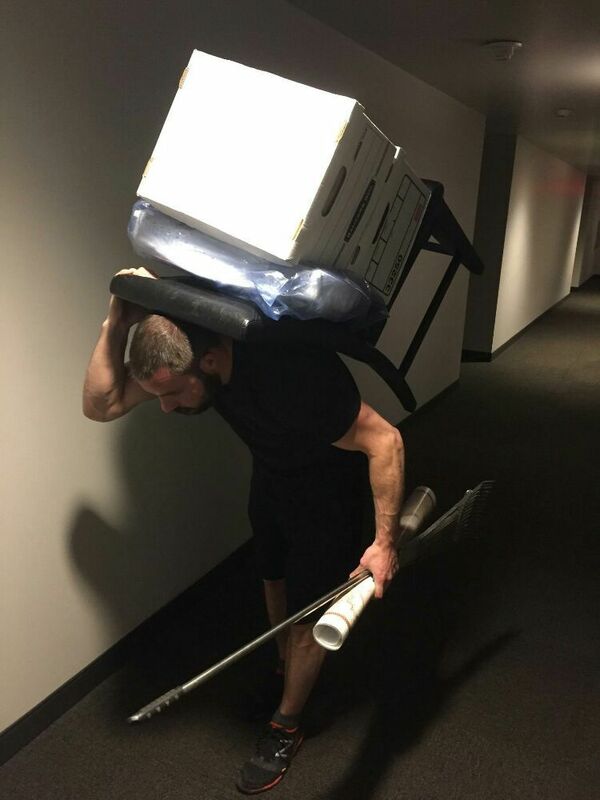 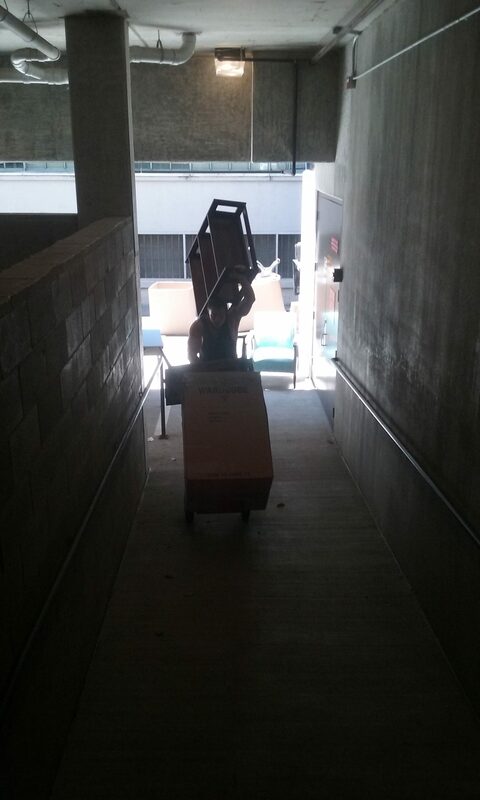 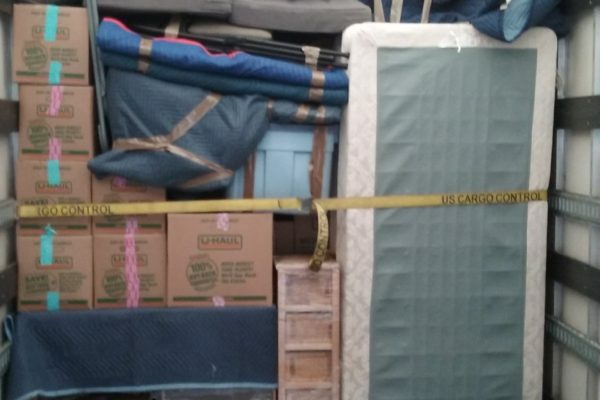 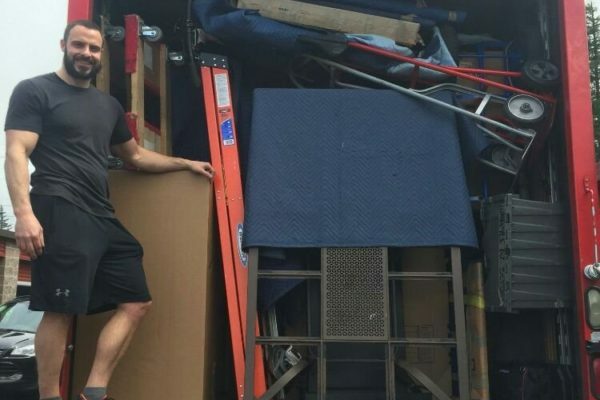 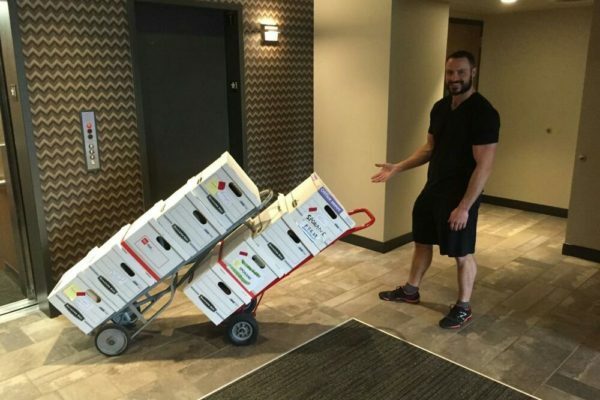 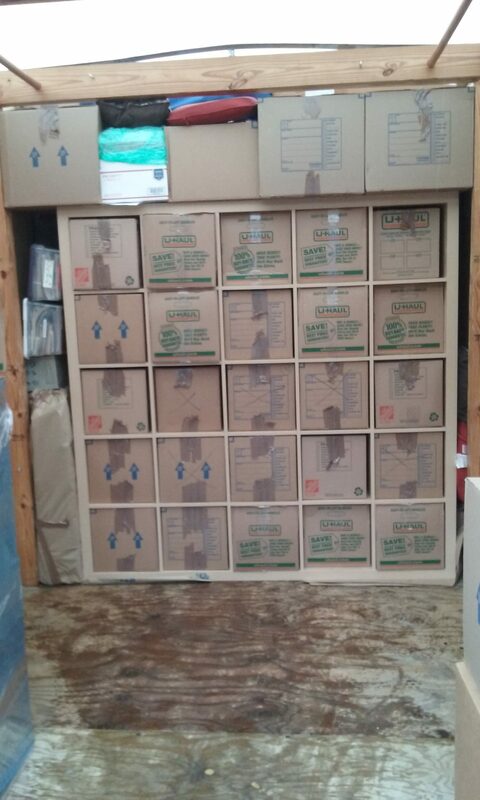 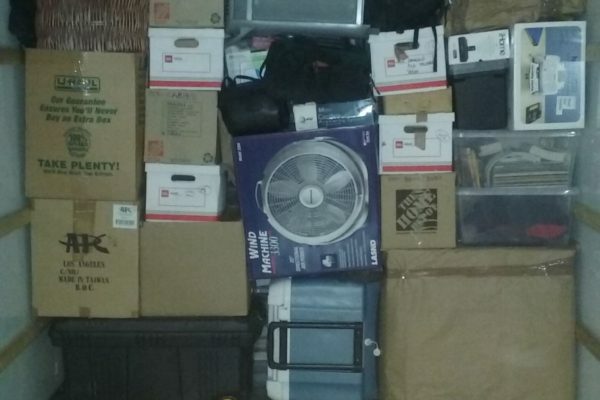 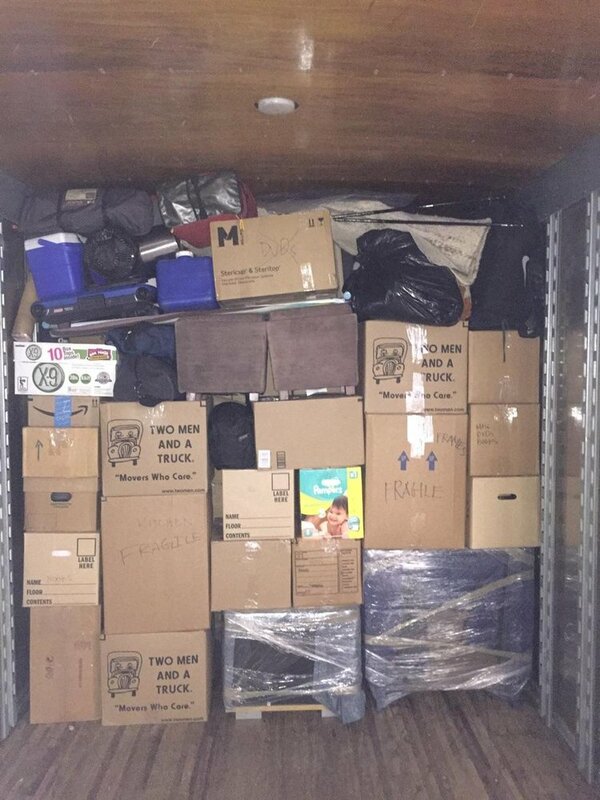 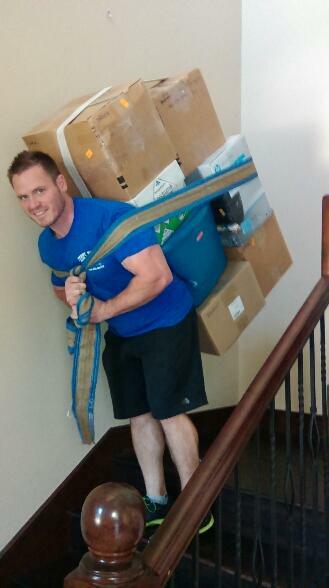 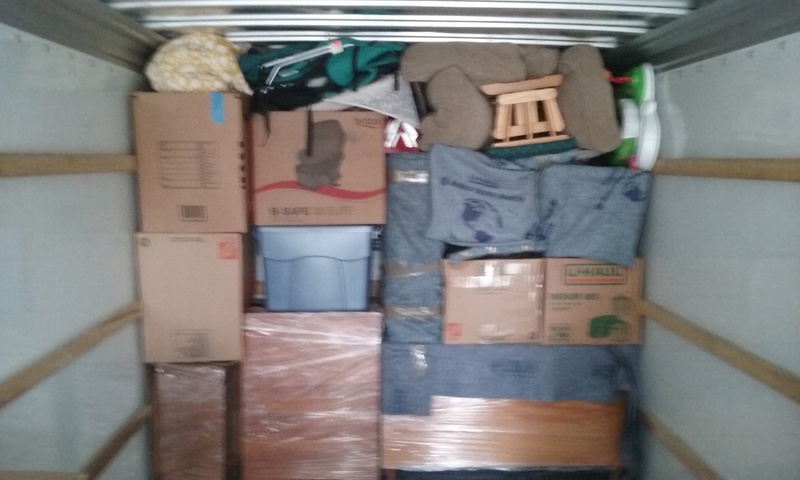 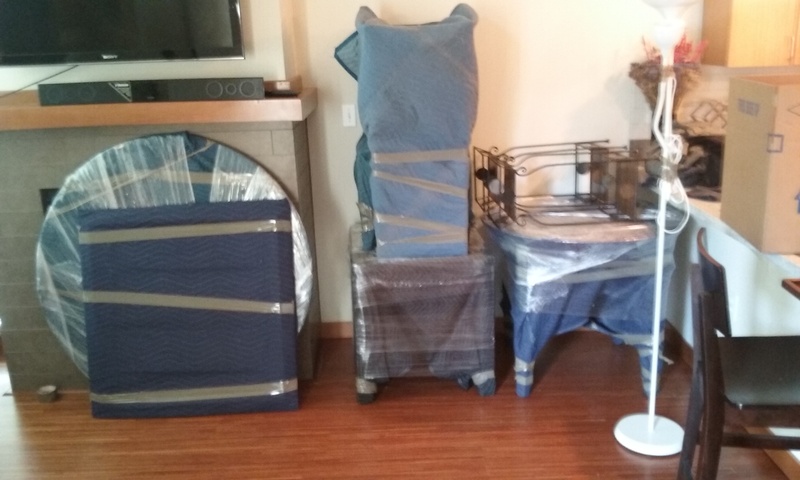 Our moving crews are organized and always have a game plan showing up to a move. 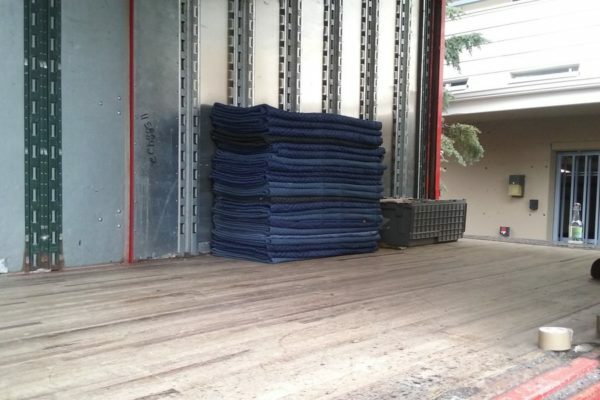 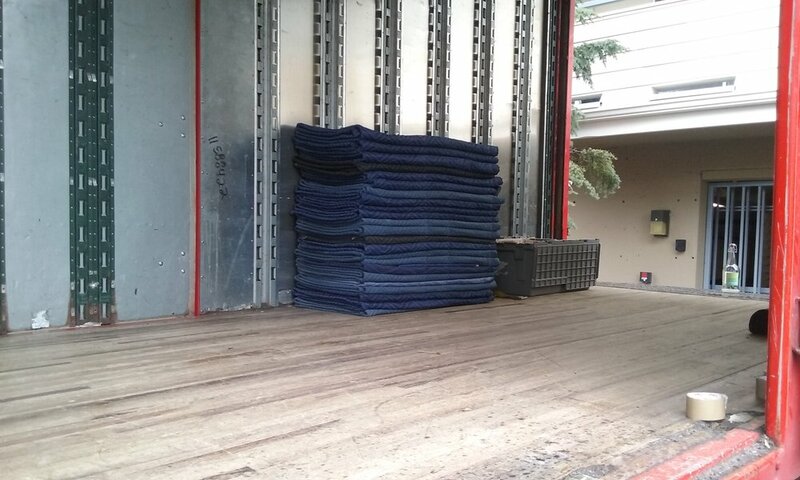 We hope to prove to you that we are Denver's best local movers. 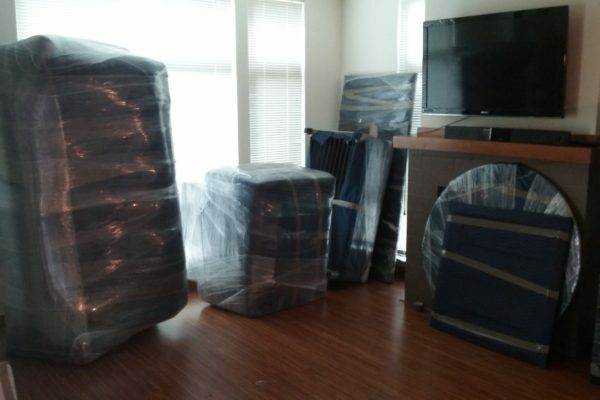 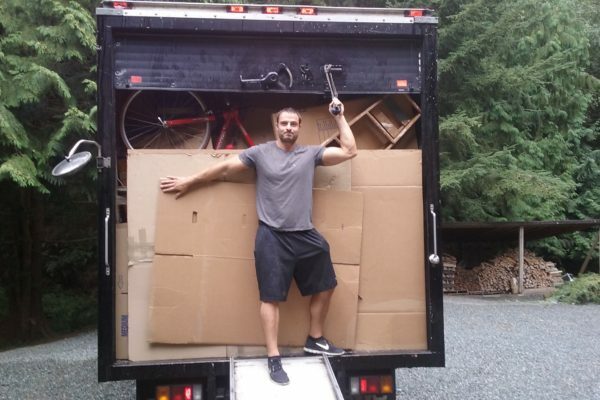 Our movers show up on time and ready to work. 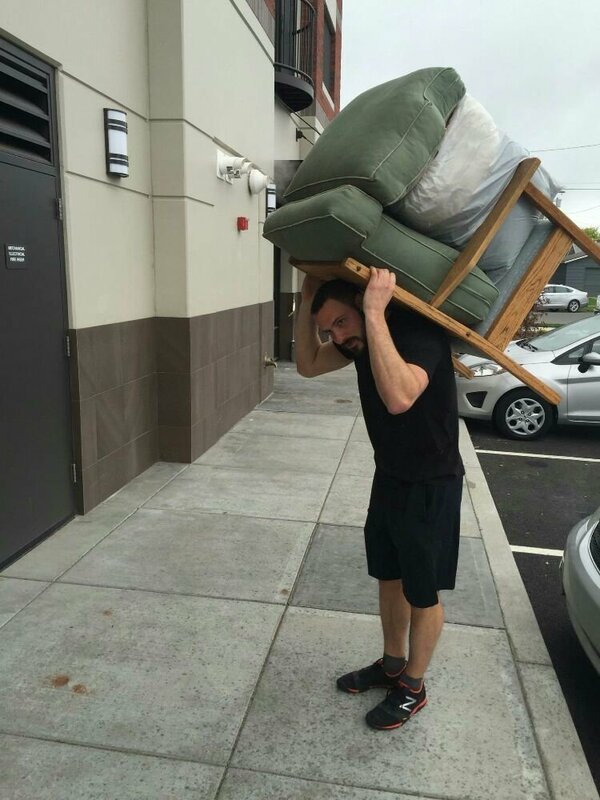 We hustle even when not carrying furniture. 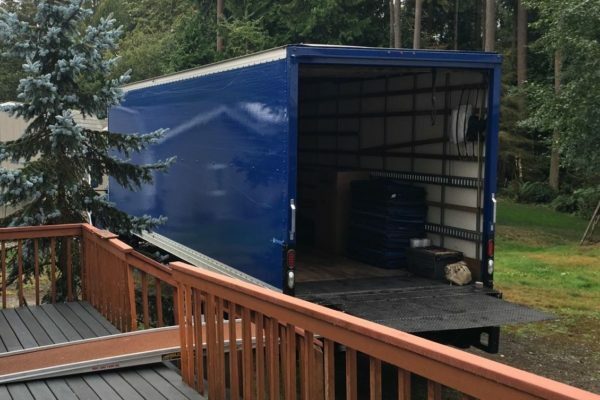 Let us take you home and show you the right way to move. 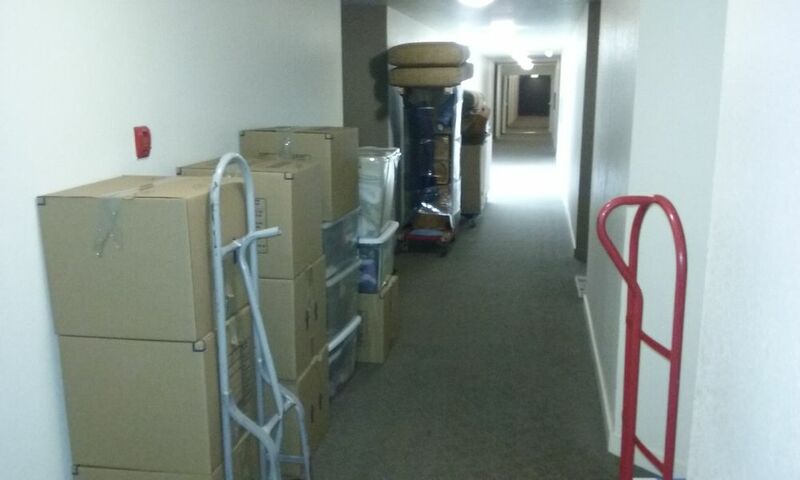 From Day one of contacting our services, we strive to provide you fast and thorough customer service. 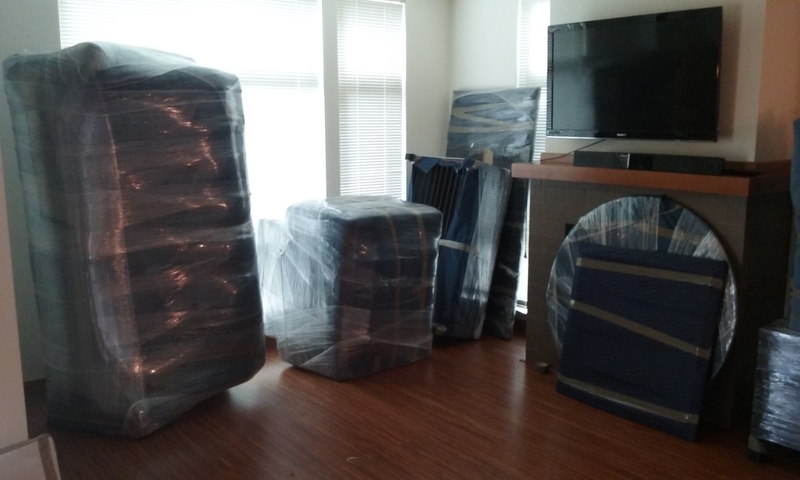 From our office staff, to our movers, we put the customers' demands at the top of our list in order to achieve complete satisfaction. 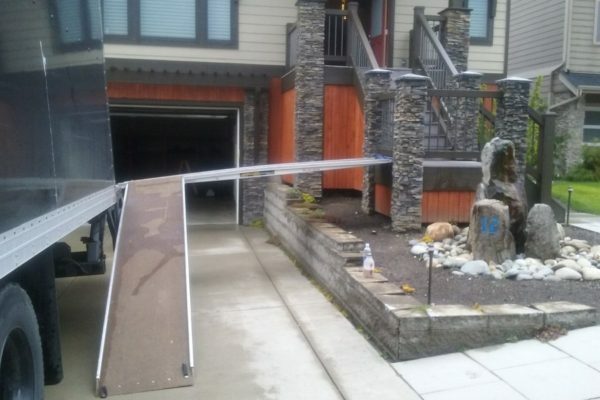 We are always looking for ways to improve and appreciate any feedback.